The NOLS Cookery, edited by NOLS Rocky Mountain Rations Manager Claudia Pearson, won the “Classic” category of the 2018 National Outdoor Book Awards. Now in its seventh edition, the Cookery is chock-full of iconic NOLS dishes like backcountry pizza and cinnamon rolls—as well as tips on nutrition and backcountry cooking techniques. 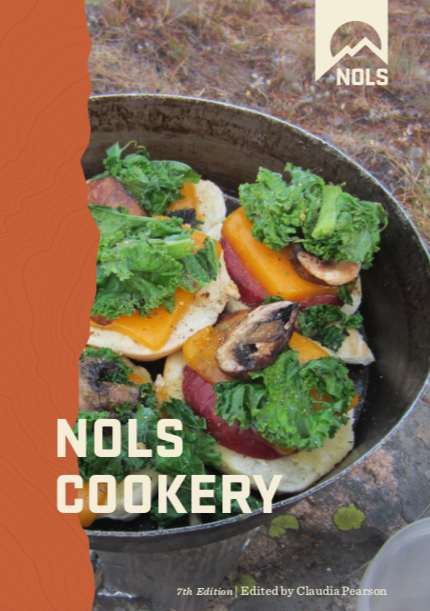 See National Outdoor Book Awards’ Review of the NOLS Cookery.